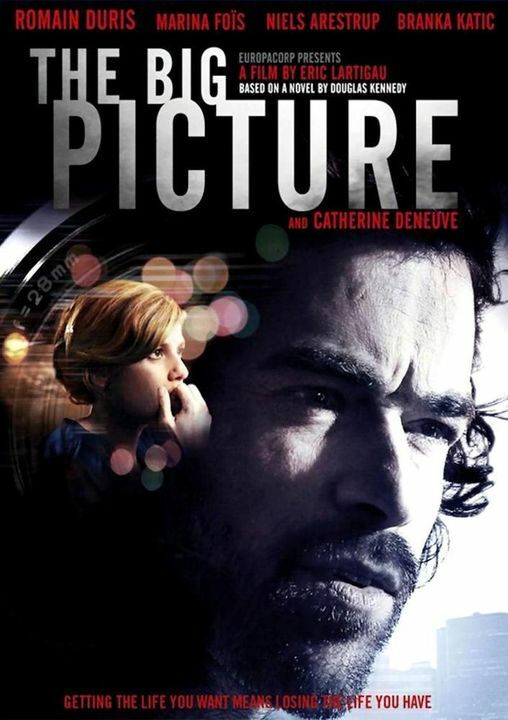 The Big Picture 1hr. 54min. Paul Exben is a success story â€“ partner in one of Paris's most exclusive law firms, big salary, big house, glamorous wife and two sons straight out of a Gap catalog. But when he finds out that Sarah, his wife, is cheating on him with Greg Kremer, a local photographer, a rush of blood provokes Paul into a fatal error.